Home to all 15 Welsh mountains over 3,000 feet, Snowdonia National Park is both beautiful and impressive. 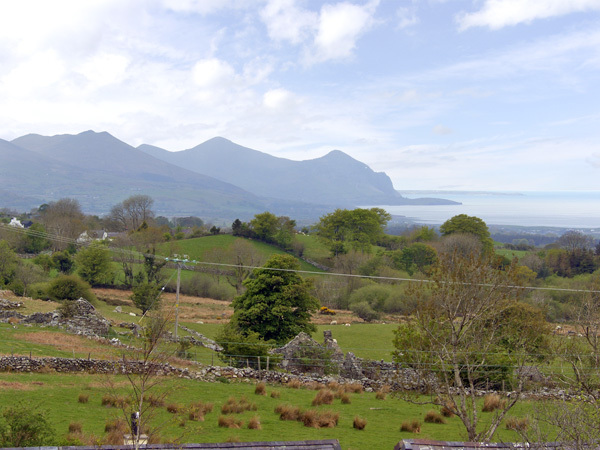 Whether you’re spotting wildlife on Snowdon, climbing Caernarfon Castle, exploring nearby Anglesey or enjoying an ice cream in Betws-y-Coed, you can return to your beautiful holiday cottage for a relaxing soak in the hot tub. 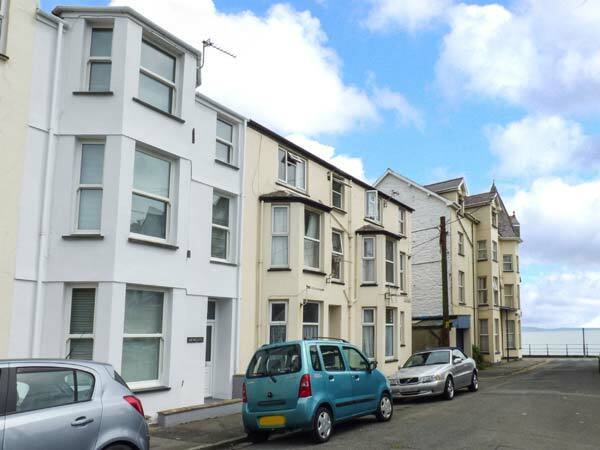 Why not enjoy the seaside towns of Rhyl, Prestatyn, Colwyn Bay and Llandudno? Alternatively, visit the historic towns of Conwy and Caernarfon or the picture book mountain villages of Betws-y-Coed and Beddgelert. Don a helmet and adventure underground. Tour Llechwedd Slate or Sygun Copper mines and listen to incredible stories at King Arthur’s Labyrinth. Mountain bikers can test their skills on Snowdonia’s world-famous Marin Trail or the challenging routes of Coed-y-Brenin. All this before you return to your picturesque holiday home and relax in the hot tub. 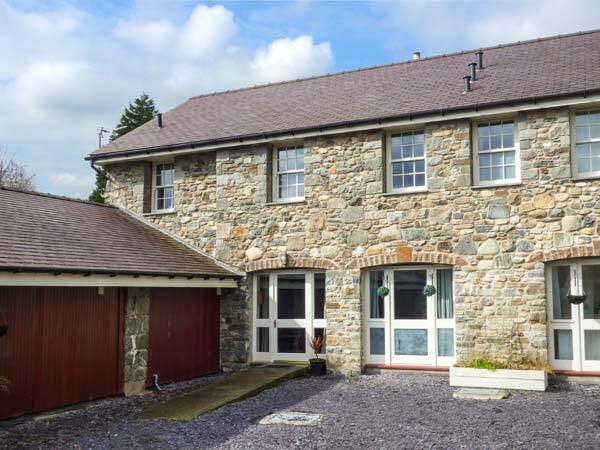 North Wales offers some of our prettiest cottages with hot tubs. You’ll find small romantic properties for couples, large luxury cottages suitable for all the family and lodges and log cabins tucked away in the forest. Many welcome pets too so all the family can enjoy the fabulous scenery, history and culture. You can even book late deals and special offers. 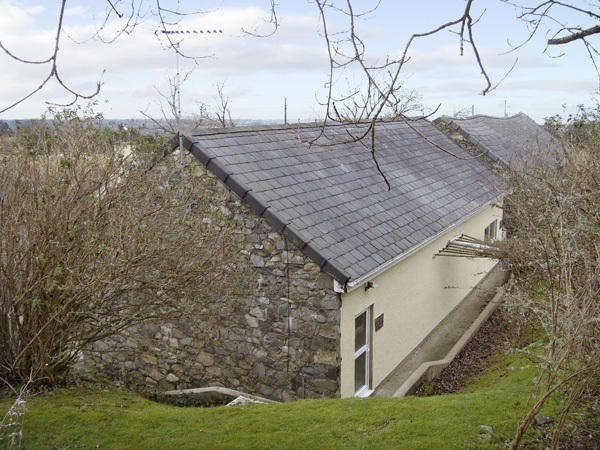 Why book a cottage with a hot tub in Snowdonia? 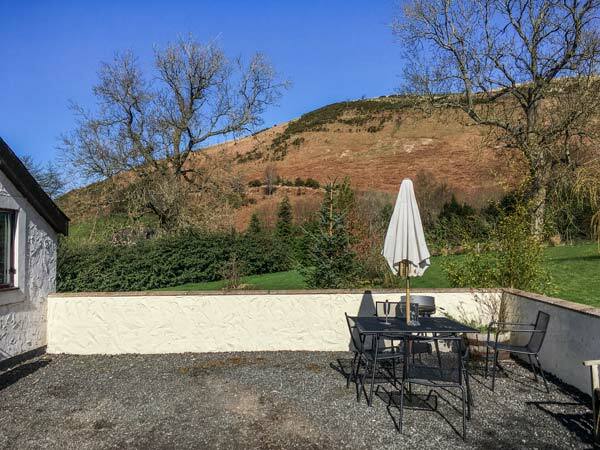 North Wales is undoubtedly one of the most dramatic and beautiful locations for cottages, lodges, log cabins and other holiday homes, all with relaxing hot tubs. Snowdonia is home to some of the UK’s highest and most beautiful mountains. 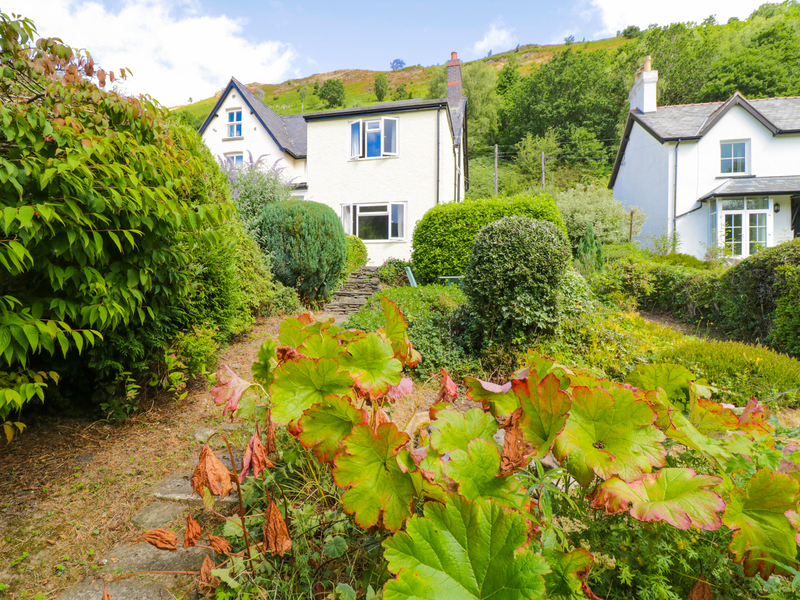 These can be enjoyed from a cottage with a hot tub in any number of picturesque towns and villages, including Llanberis, Llanrwst, Beddgellert, Conwy, Blaenau Ffestiniog, Bala, Penllyn and Betws-y-coed. North Wales and Snowdonia have some the UK’s most beautiful coastline, with many luxury and affordable sea front or sea view cottages with hot tubs. Classic seaside resorts like Bangor, Rhyl, Prestatyn and Colwyn Bay are a fantastic place to enjoy a cottage with a hot tub. Many North Wales cottages with hot tubs have 5 star TripAdvisor ratings and reviews. 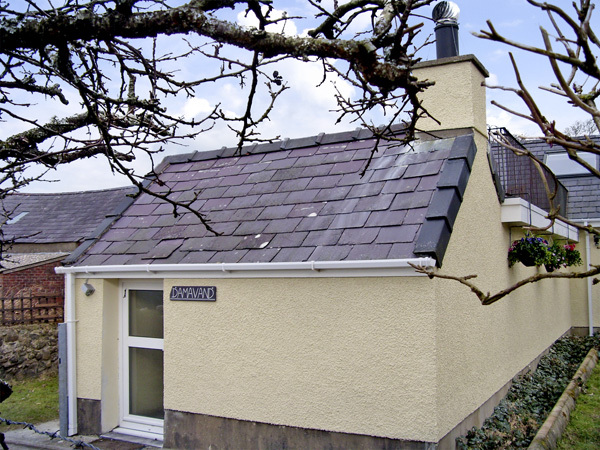 Snowdonia offers many types of cottages with hot tubs to rent. 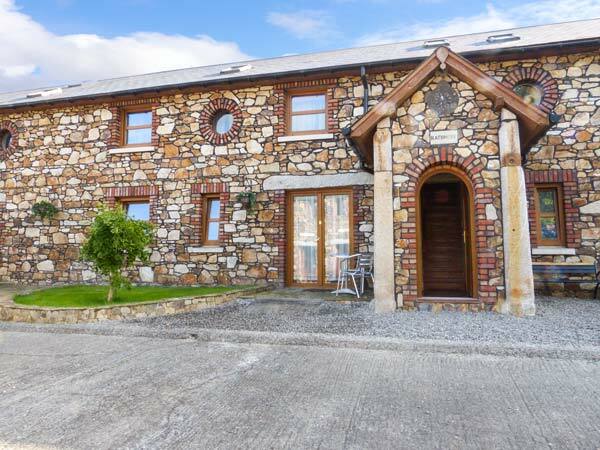 There are large houses, farm houses and other big holiday properties, ideal for groups of friends and family. Smaller cottages with hot tubs make a fantastic cosy base for a couples’ romantic break. You can always get away to a lodge with a hot tub. There are many lodges and log cabins, complete with their own private bubbling hot tubs. Many hot tub holiday properties in Snowdonia and North Wales are pet friendly too so you can take your dog with you. 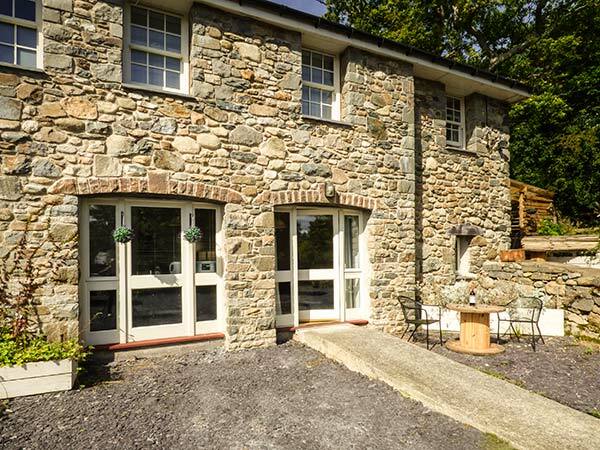 If you want to escape to Snowdonia and North Wales, we have cottages with last minute availability and special offers. 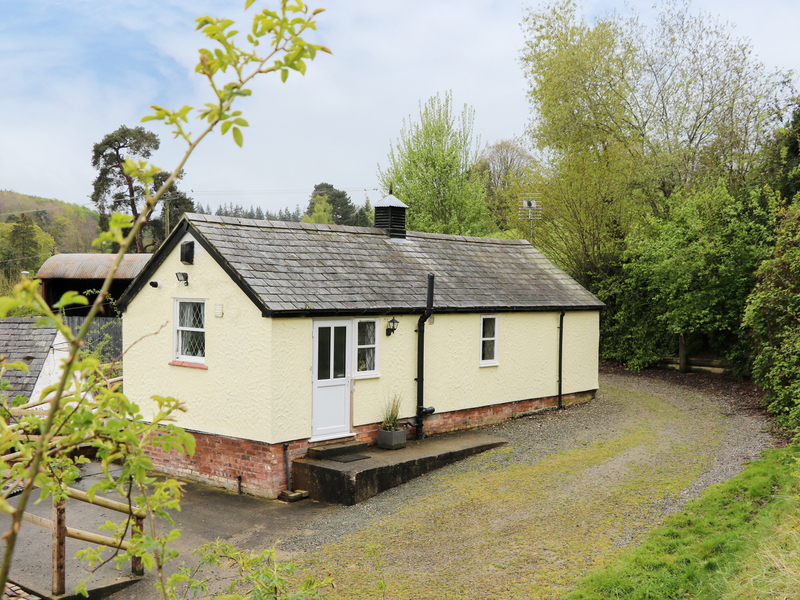 For both short breaks and longer holidays, you’ll find affordable savings on a wide range of Welsh cottages and lodges with hot tubs.